Badagry is on the outskirts of Lagos. Precisely, it is located between the cosmopolitan city of Lagos and Nigeria’s border with the Republic of Benin. This location has perhaps made it a bit difficult for tourists and Lagosians to check out this tourist’s haven. In addition, Badagry is not situated in Lagos’s choice areas like Victoria Island, Lekki, Ikeja, and Ikoyi. 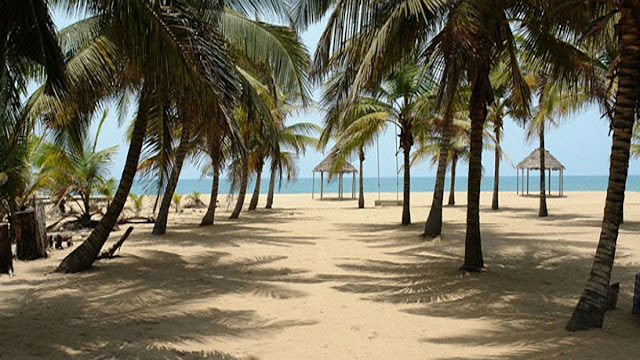 Notwithstanding where you reside in Lagos, Badagry is a delightful and wonderful place to visit. We roll out some reasons that will no doubt spur you to pack your luggage and travel to Badagry. Don’t forget to book your hotel on Jumia Travel! Slavery is a phase in Nigeria’s and Africa’s history we all want to forget. However, this history cannot just be wished away. It happened. And it is important to preserve this heritage. It is, therefore, important to note that Badagry’s history is incomplete without giving a mention to slavery. 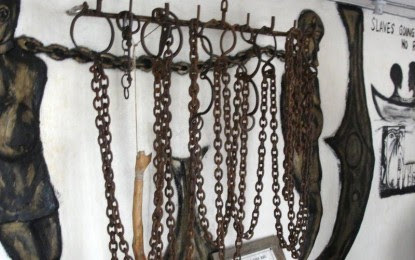 You will find relics of slavery like chains, locks, and shackles as well as see the different slave routes (point of no return) and slave ports. In addition to this, you will learn so much at the Badagry slave museum, the slave families, like Mobee Royal Family, and the Vlekete Slave Market. You will be overwhelmed! Yes, Badagry is a virgin! Unlike other cities and towns in Lagos that have been encroached and taken over by humans, Badagry is yet to be polluted especially, its coastlines and peninsulas remain natural, untouched and untapped! So, it is a wonderful place to have a good time and you are assured of the air you breathe. It is a city of many firsts! Badagry has the enviable record of having many firsts compared to any other city in Nigeria. 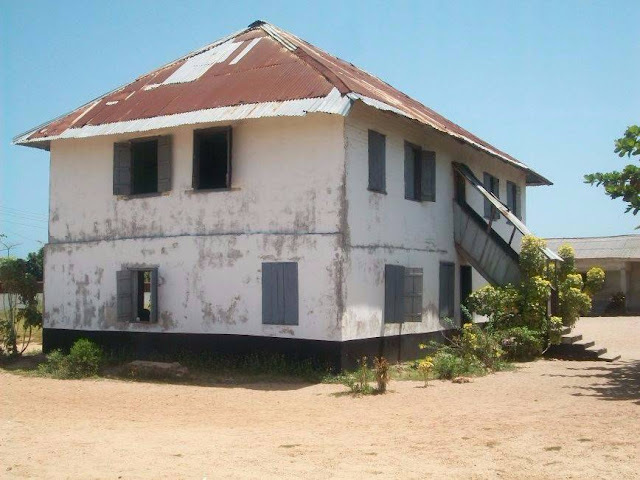 You will find the first primary school, the first story building in Nigeria, and the first pair of Sato drum. This should pump up your wanderlust Adrenalin! The border between Nigeria and Benin Republic is just 10 minutes’ drive from Badagry. So do you want to see the biggest border town in Nigeria? Pack your bags and leave for Badagry now! There are hotels and relaxation spots in Badagry. One of such popular hubs for relaxation is Whispering Palms. There are also beautiful beaches where you can have picnics. In addition, you will return with a truckload of coconuts if you want. Coconut is as available as the air you breathe in!